ased in Lausanne, Switzerland Dennis Moya is a designer with many talents and even more obsessions. 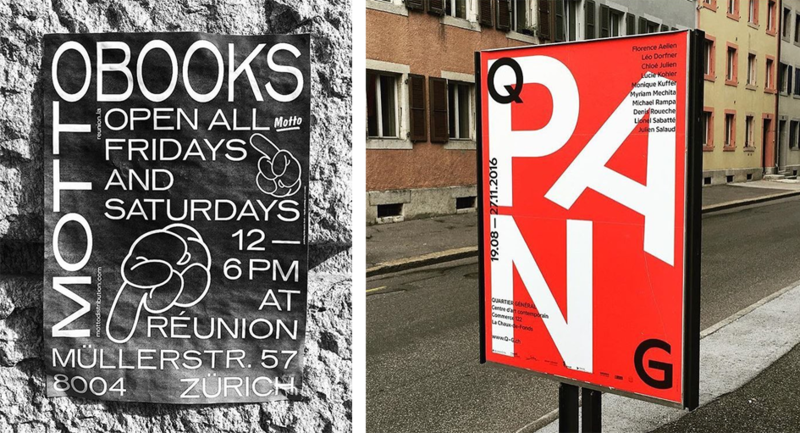 Swiss design is his religion, poster design is ,one of, his crafts and Instagram posts his hobby – as long as they pay respect to the ‘Swiss Style’ posters that are capturing anyone’s attention through the streets of Lausanne, Geneva, Zurich or St Gallen. Luckily for us his @swissposters account is open to follow and enjoy the stunning work at display on the streets. A graphic designer and communication manager at Swiss Typefaces Moya also runs design platform Ligature with jewellery designer Tiffany Bähler. 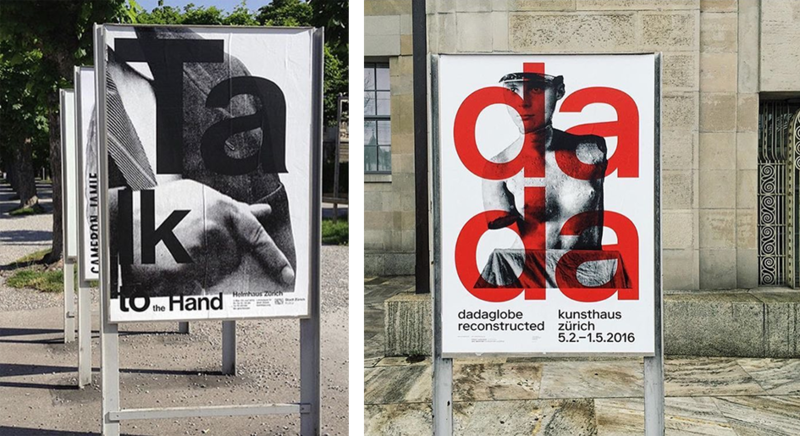 As revealed to Creative Review Moya set up @swissposters in response to a comment on his @ligature.ch account. 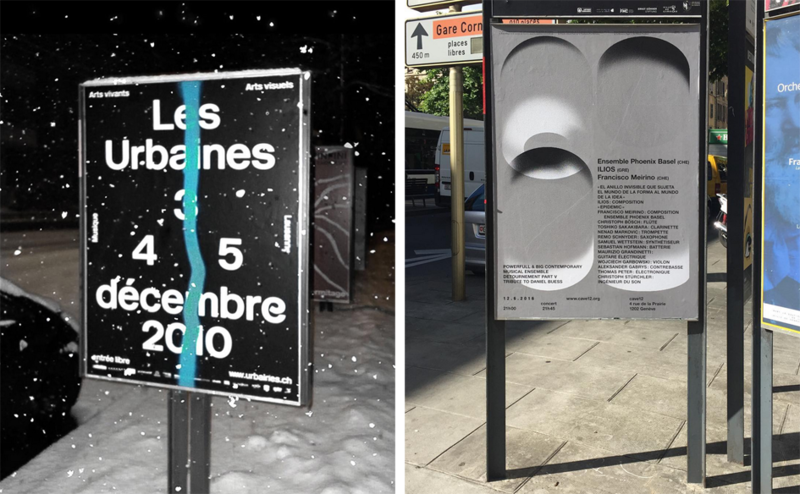 “He wanted to see more pictures of posters displayed in the streets, in their environment… so I created it” he says. Therefore he takes the train four days a week for work and whenever he sees something “interesting, boring, new, cultural, political” in poster format he captures and then he edits his feed. Yet this is not a personal account as Moya is keen to publish submissions and photographs by other designers and enthusiasts as long as they are interesting. 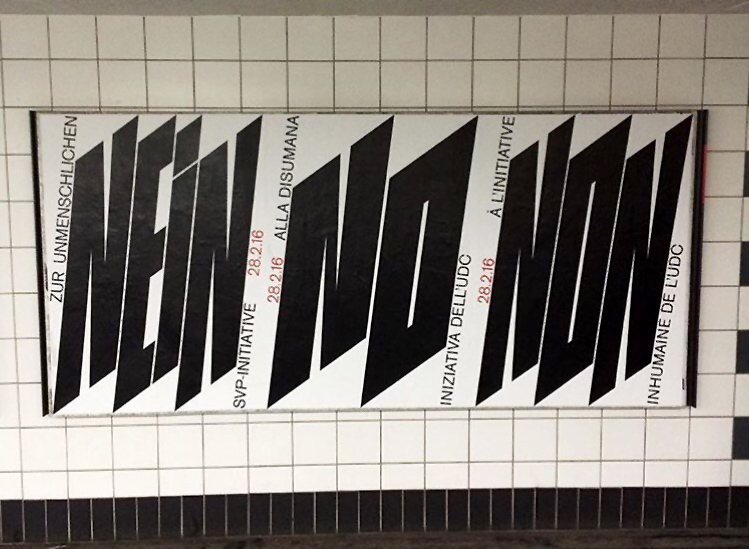 “Personally, I like posters where typography is the main element. But the main thing is if it’s eye-catching and interesting because of its design and approach” says Moya of his curated feed which swarms with innovative and unusual visual identities and striking typography. You can follow @swissposters on Instagram here and read more of Moya’s impressive Instagram collection here.